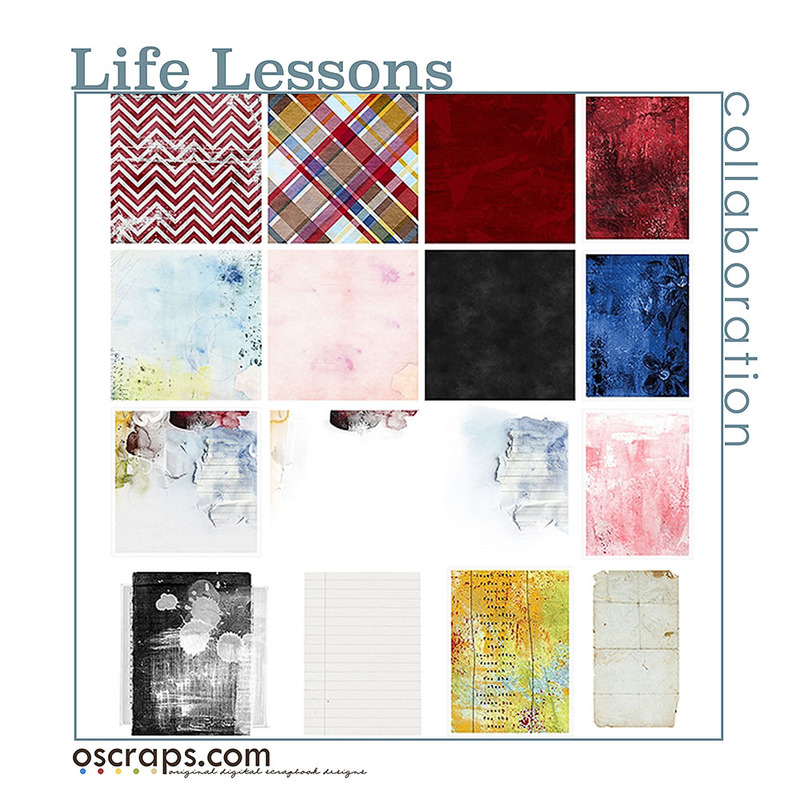 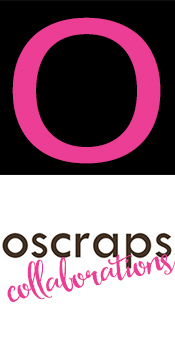 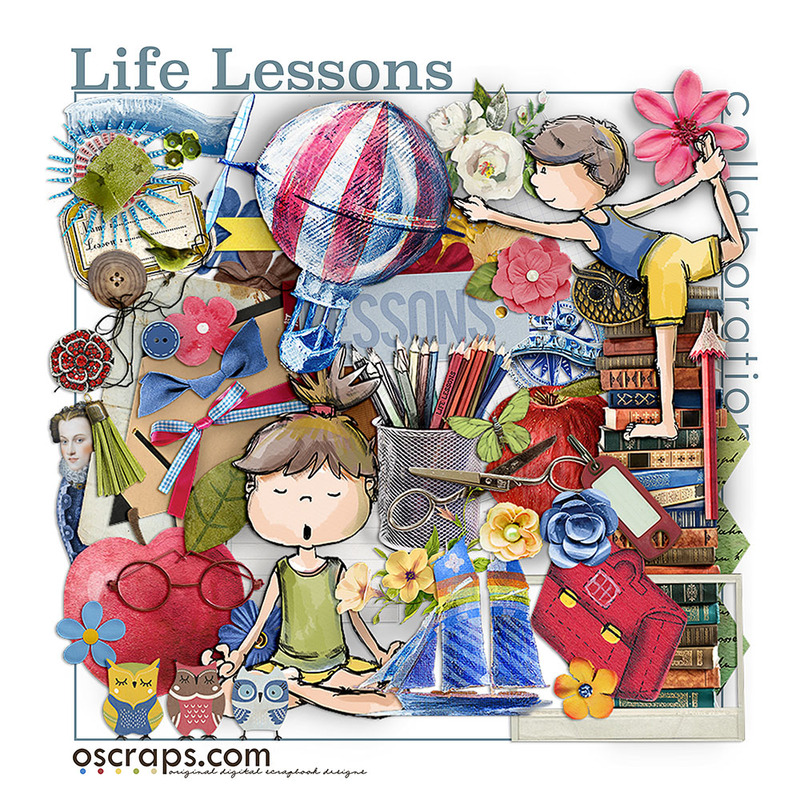 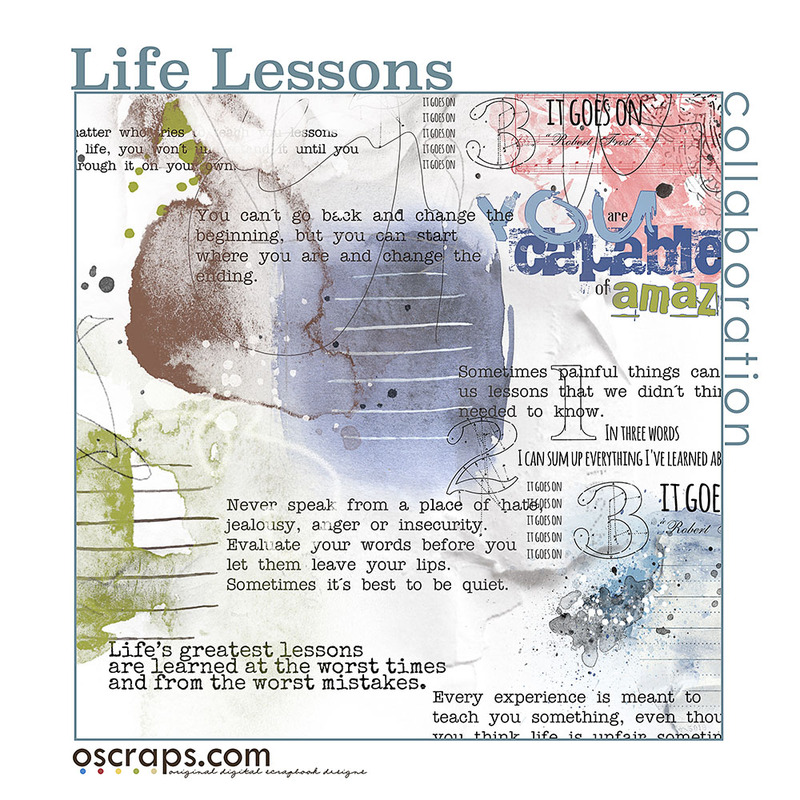 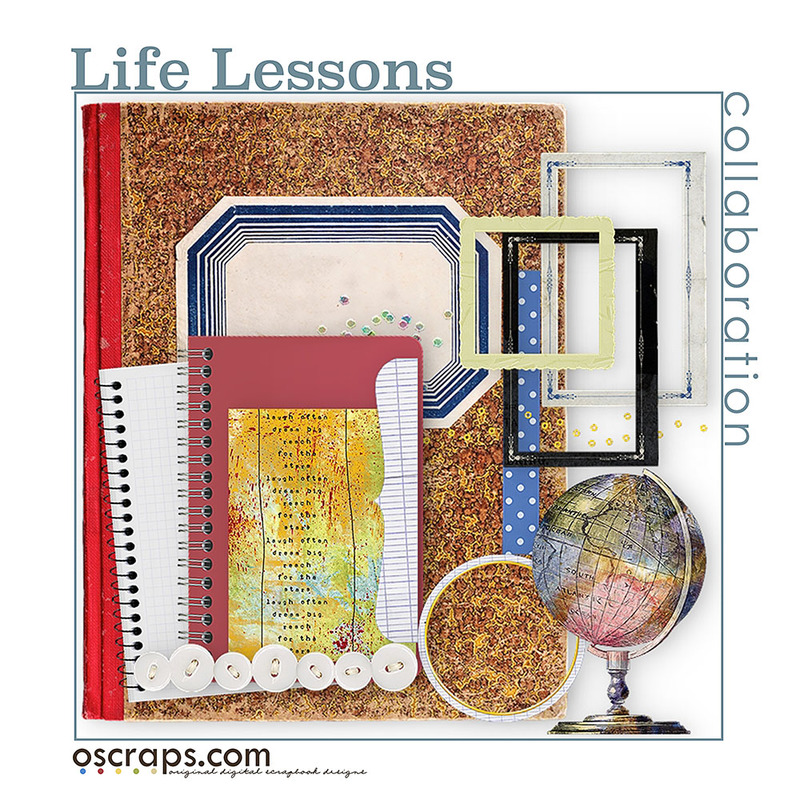 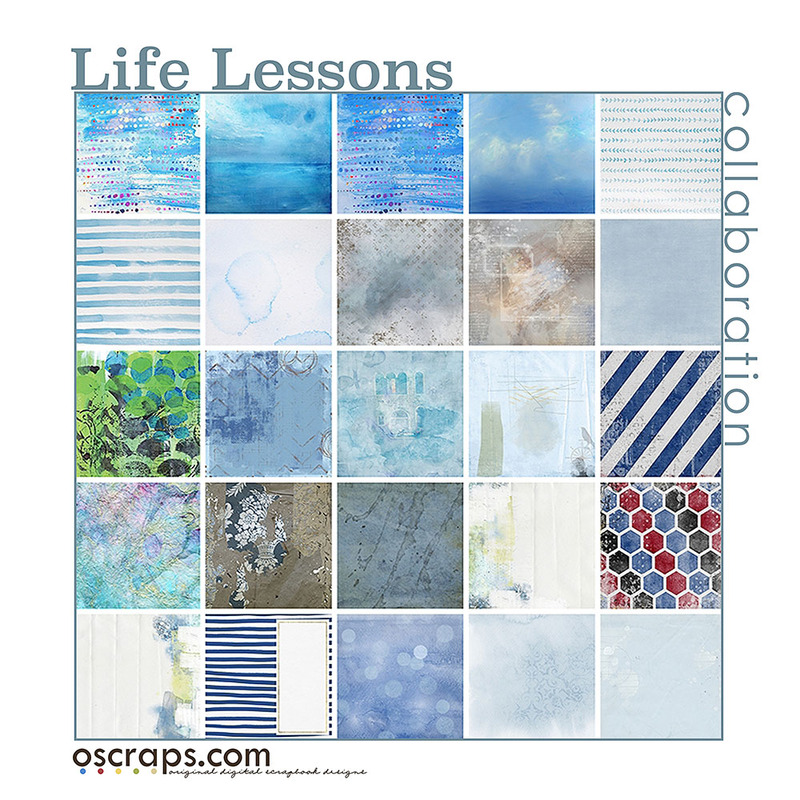 This stunning collaborative kit from the Oscraps designers is perfect for scrapping all about the lessons we learn in life, school days or just the everyday things that put a smile on your face. 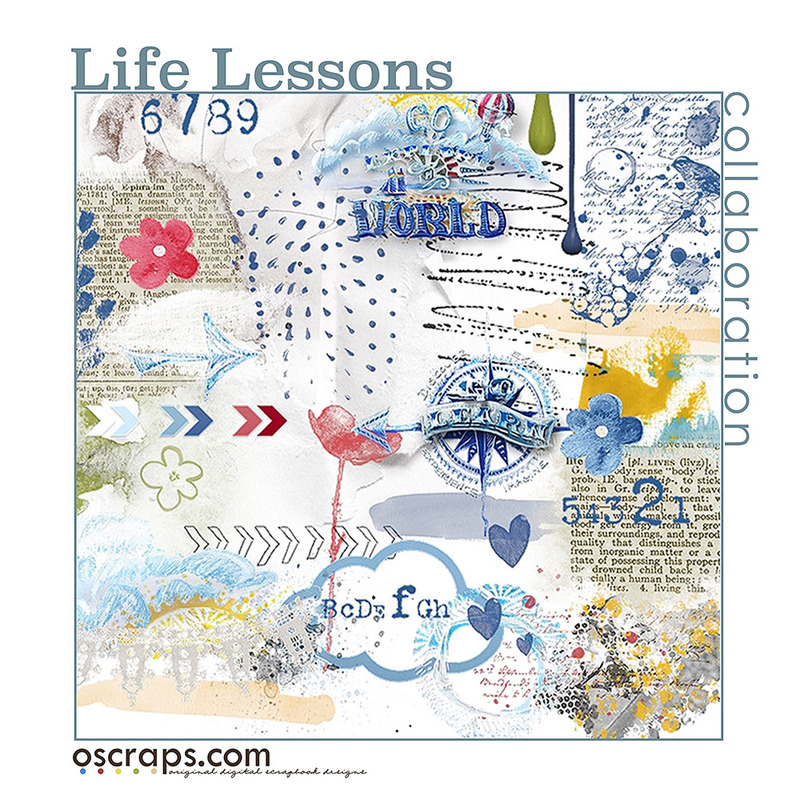 It is overflowing with gorgeous elements (both whimsical and realistic), fantastic word art, and stunning papers in versatile and joyful colors. 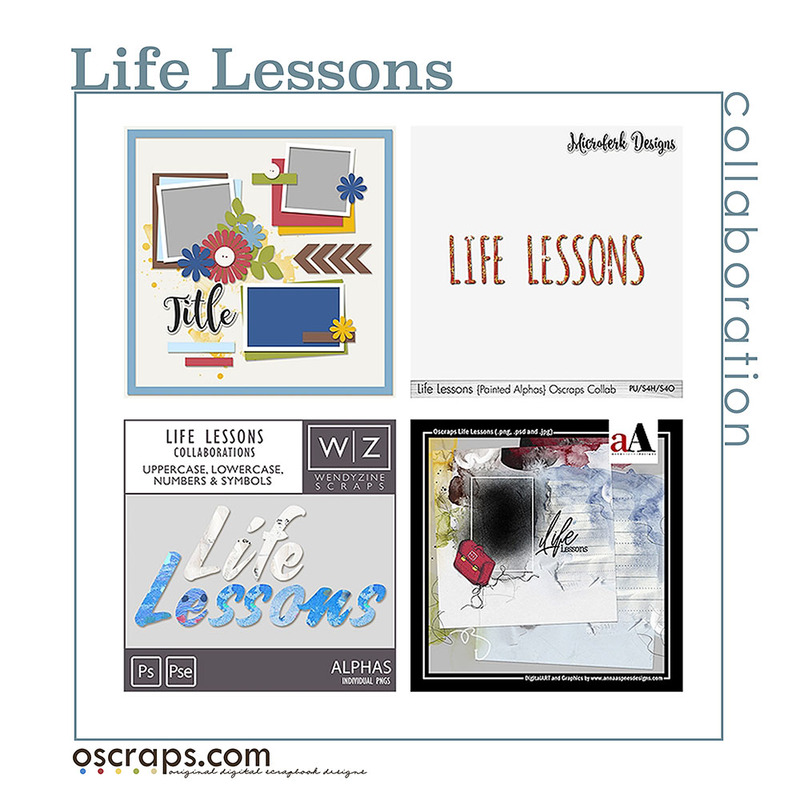 There are even some wonderful templates to help you put your pages together in no time. 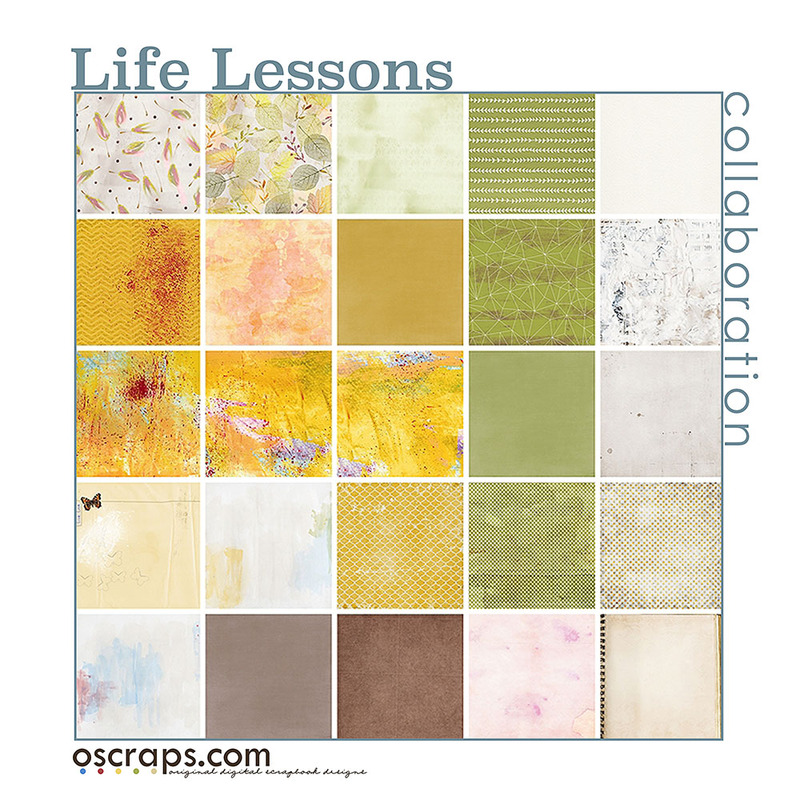 We hope you enjoy creating with it! 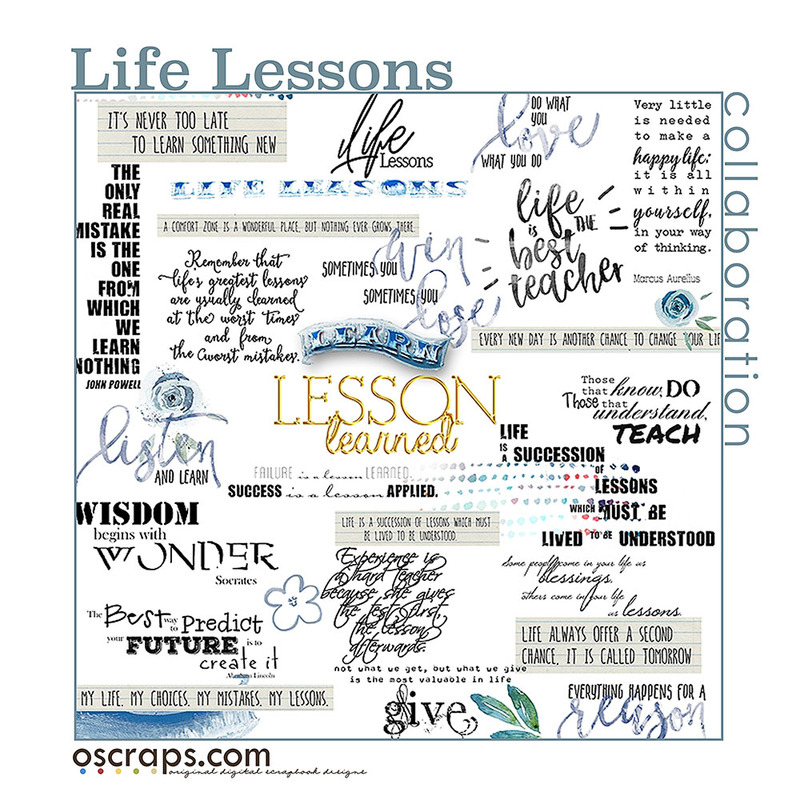 Please look at the detailed images for what all this kit contains!